Along with this discipline of self-control, TRU Taekwondo incorporates Trust, Respect and Understanding. 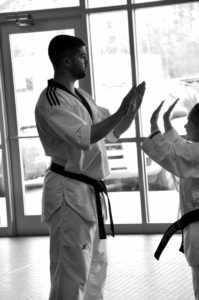 Just as the history of Taekwondo is rooted in Korea, TRU Taekwondo is rooted in Winston-Salem and commended to its students. TRU is an important concept for the school itself, not simply the name of the school. It speaks to the purpose and mission that guides the instructors and students. The “Trust” factor expands to the community and surrounding environment; “Respect” becomes second nature and an integral part of the student’s daily life; while “Understanding” is two-way communication vehicle for the instructors, the students and their families. Students come to TRU Taekwondo for a number of reasons. Some want the physical exercise; some want to challenge themselves to earn their Black Belt; others see the benefits of self-discipline via martial arts; while some need a stress-relief outlet. Parents also recognize the confidence and focus gained as a result of taekwondo training. Enrolling their children to gain taekwondo skills while learning respectfulness, focus and confidence, are seen as important attributes in every phase of life. In some cases, the entire family joins the TRU family and incorporates TRU disciplines into their lifestyle. TRU Taekwondo has a variety of classes at all age levels. Some students are challenged with ADHD, autism, Asperger’s syndrome, or anger management. Parents have observed improvement in focus and increased social adjustment in their children involved with TRU Taekwondo. All incoming students go through an assessment as part of the enrollment process. Each person has a private class session with their parent(s) and instructor to discuss the expectations of the student and family. Sharing the goal for the student is one of the important components of TRU, along with assessing the physical and emotional abilities of the potential student. The Masters at TRU Taekwondo strive to ensure that families and students achieve their goals and then set a higher goal. A partnership agreement is signed to confirm expectations. 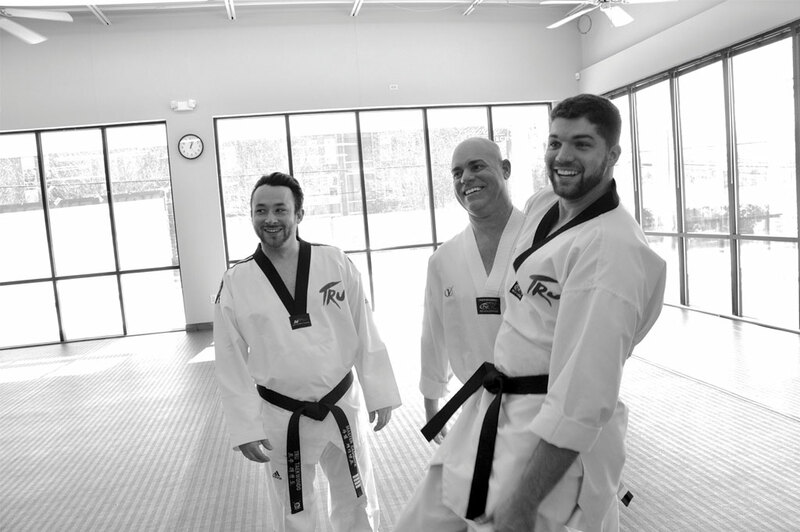 All of the instructors at TRU Taekwondo have earned their Master level (4th- degree black belt). TRU is pleased to have over 50+ students who have earned a Black Belt; many of them assist the Masters during classes on a regular basis. 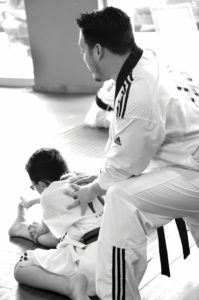 Some of the younger Black Belts assist the Master working with the Super Kids class (4- to 6-year-olds). The average class size is around 15 students and the overall atmosphere is nurturing with positive, focused training. TRU Taekwondo is affiliated with over 15 schools in Forsyth and Davidson counties. They are asked to conduct seminars as the new school year begins, as well as just before testing time to help students focus and prepare. Through the Summer Camp program, students are encouraged to give back to the community. One day per week is devoted to a service project to help the community. In addition, theme days focused on specific competencies that foster growth and development (such as kindness, self-control and leadership) are part of the program. 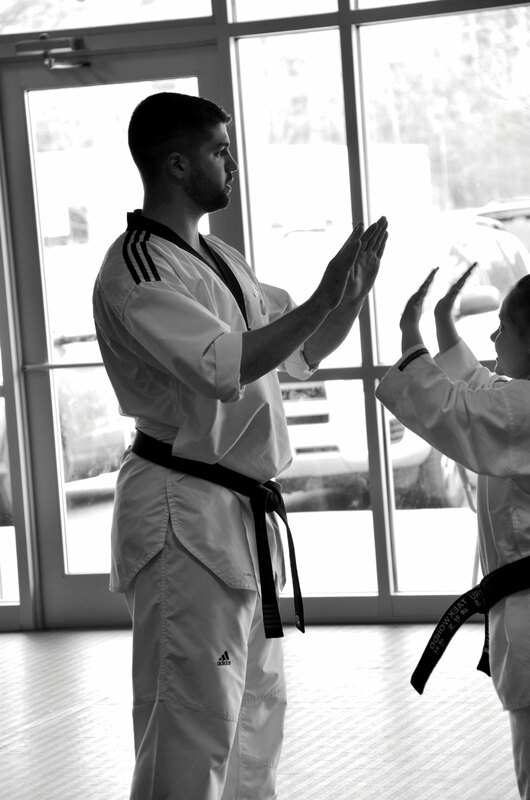 TRU Taekwondo’s Peters Creek location offers an after-school program. Students are picked up from school and participate in a variety of activities up to 6:00 p.m. 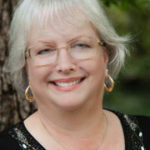 Registered teachers oversee the program and are available for tutoring, if needed. Students get their homework done. There are craft activities, games, Taekwondo classes and snacks provided. The after-school program also promotes service projects. Sibling discounts are applied to families enrolled in the after-school program. Contact the Peters Creek facility for more details. TRU Taekwondo has two locations: 5038 Peters Creek Parkway (phone 336.788.5333) and 5065 Country Club Road (336.448.0152). Visit their website to learn more about the services and values of Taekwondo at trutkd.com.